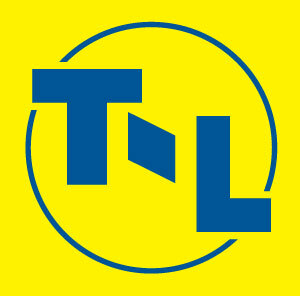 T-L pivot systems are protected by comprehensive manufacturer’s warranties. Planetary gearboxes are guaranteed for 8 years/24,000 hours, and worm gear drives are protected for 8 years/16,000 hours due to our hydraulic design and continuous movement performance. 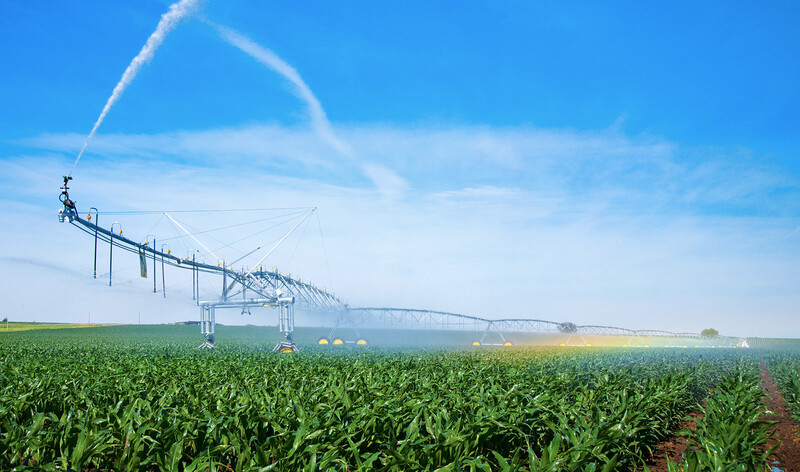 This warranty is unmatched in the irrigation industry and reflects T-L’s confidence in the system’s design and field performance. The Alignment Control Valve is warranted for eight years! Hydraulic motors are warranted for 4 years, 4000 hours! If I could take a vacation with all the money I've spent on T-L parts and labor over the years it would be pretty short. This T-L has been pretty well maintenance-free. It's a great system. Best of all, the T-L pivots require a lot less labor than either the side-roll systems or the electric units, and at my age, I'm all for anything that takes less labor.